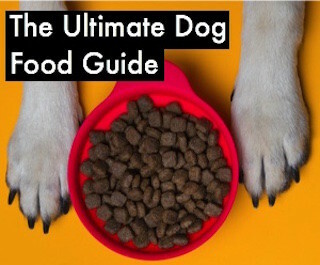 While many brands depend on their personal experiences to craft delicious and healthy treats for their pets, the team at Petcurean takes a more scientific and nuanced approach to making meals for dogs. Backed by a PhD in pet food science, the chef at Petcurean can whip up delectable and super-healthy treats, customized for pets with different conditions. 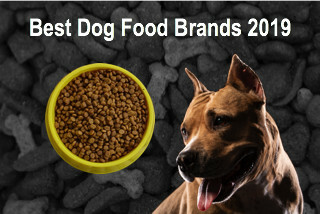 Their newest brand of dog food – NOW Fresh – is made using the freshest ingredients, perfect for your dog. Petcurean Pet Nutrition a Canadian company headquartered in Chilliwack, Canada proudly sells Now Fresh Dog Food. 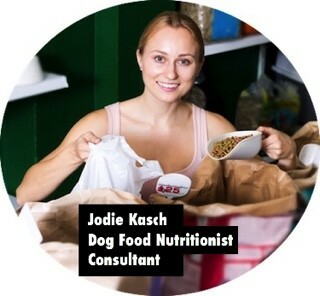 The company is a family-owned enterprise which specializes in making canned, dry, freeze-dried and wet pet food for cats and dogs of all ages. The company’s initial operations was started by its two founders in Fraser Valley of British Columbia, Canada with the intention of improving the quality of pet nutrition around the world. The company has a kibble production facility in a lush farmland in Ontario, where they grow some of the choicest organic fruits and vegetables necessary for pets. They also work with top-class Canadian suppliers, procuring premium-quality food grains, vitamins, meat and produce, which they use to make their unique line of products. Petcurean has a very robust distribution network selling its range of dog & cat food across Canada and the United States. Compared to Petcurean’s other brands – Go! 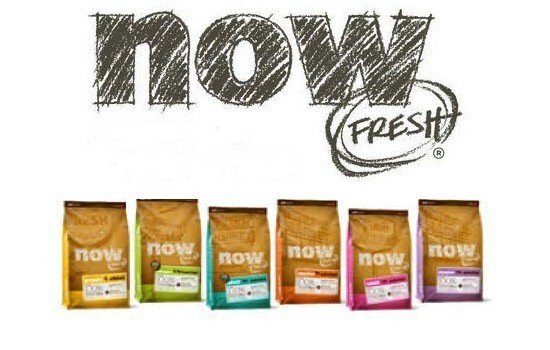 and Gather – the NOW Fresh range of dog food is of a higher quality. The company does not use any rendered or chemically processed ingredient to manufacture the dog food and it does not add any artificial flavoring or preservatives to the product. Each ingredient used is completely fresh and the product looks, smells and tastes fresher too. 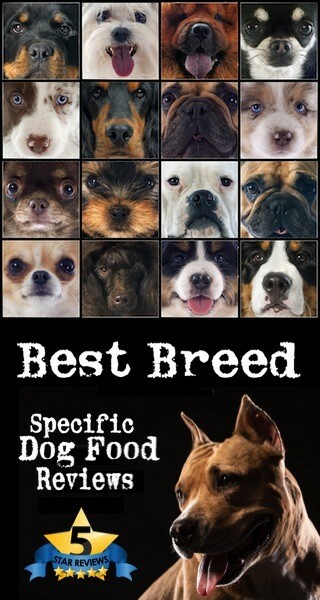 The dog food is available in canned, dried, wet and freeze-dried varieties, for dogs of all breeds, ages and life stages. Now Fresh has a variety of dry dog food brands available for adult small and large breeds as well as puppies and seniors. 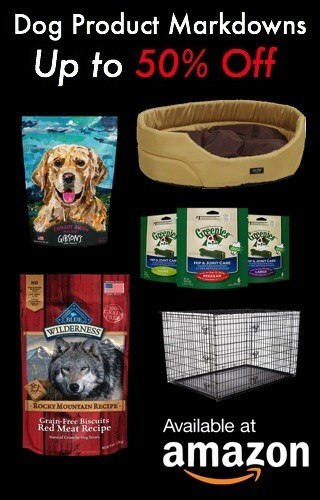 Now Fresh also sells a limited selection of wet dog food. 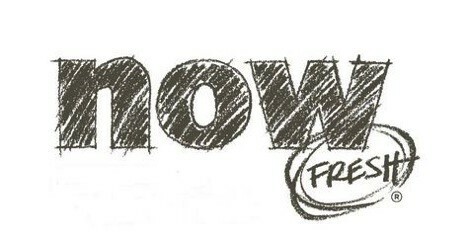 All of Now Fresh products are grain-free and of the highest quality ingredients.